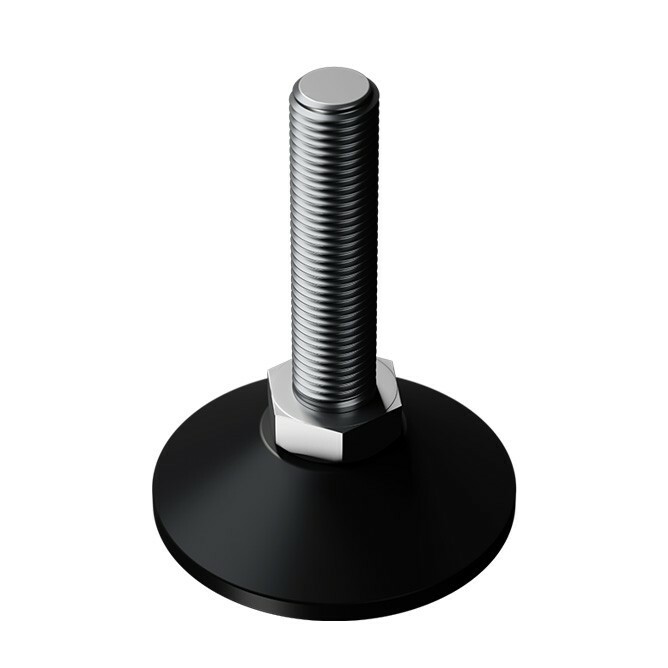 As soon as you see one of IGNIF products, you immediately notice their highest quality. Steel casting, hand-welded by top class specialists, provides the best efficiency and strength. The GOLD series fireplace inserts have been designed in such a way so that when they’re fully furnished, the thin door frame is barely noticeable. Breakthrough construction is just the beginning. New construction of hearth body and door frame. Closed fire box and wide range of height adjustability thanks to independent stems. Modern technology combined with crafting precision. Surely you don’t want to experience any kind of problems after furnishing your fireplace insert. No need to worry. 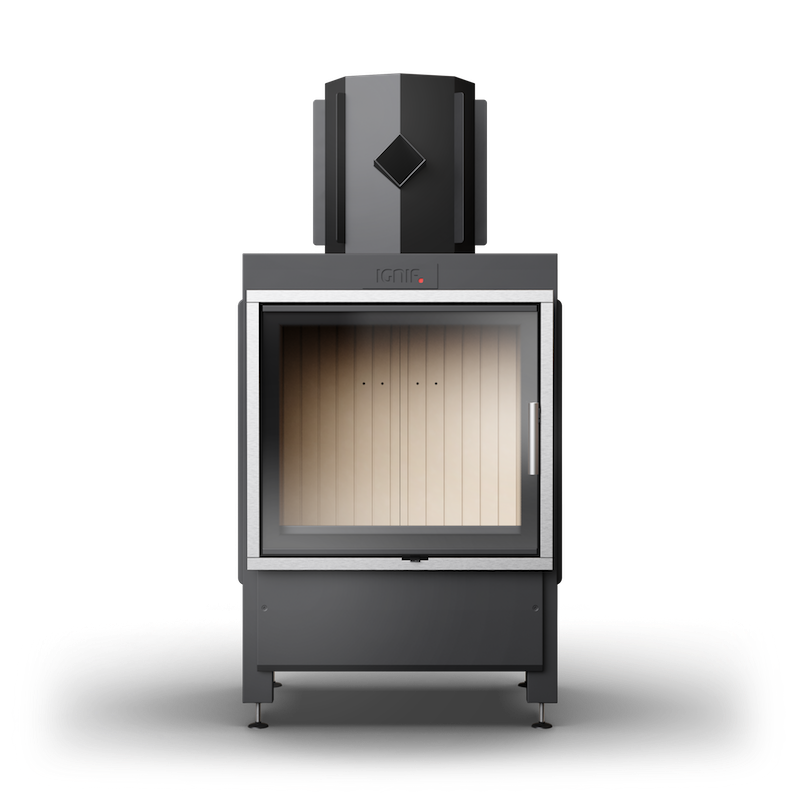 The casing of the GOLD series hearths is made of 4 mm heat-resistant boiler steel. Laser-cut and hand-welded by highly qualified specialists, it guarantees safety and ensures no breakdowns. We make sure that the hearth doors frame is as thin as possible. Keeping the same dimensions of the doors, we give you more glass area – all due to making the doors out of iron bevel (angle bar) – raster glass is also optionally available. Additionally, the crevice between frame and door leaf has been reduced to minimum. When designing a new product, we don’t neglect any of its elements. In this case we couldn’t forget about independently adjusted stems. Due to wide range of regulation, you can easily raise the fireplace to a desired height, as well as level it up. Dazzle not only with looks. Fireplace inserts of the GOLD series, with its ceramic glass, chamotte and vermiculite, as well as cast iron fire grate, delight not only with its look, but also with its components. It makes for a unique and all-around complete product. Surely such a device deserves a central place in your home. Only one pane of glass, but so much to offer. As far as heating products go, safety and reliability are two essential traits. Therefore every product contains ROBAX ceramic glass made by German manufacturer SCHOTT that is 4 mm thick and (long-lasting) stable to heat (up to 700°C). Offered in many shapes and dimensions. Raster, double, and self-cleaning are optionally available. Due to proper sealing of the doors, the GOLD series hearths are easy and safe to use. And all of it is encased in an unusually aesthetic and practical shape. 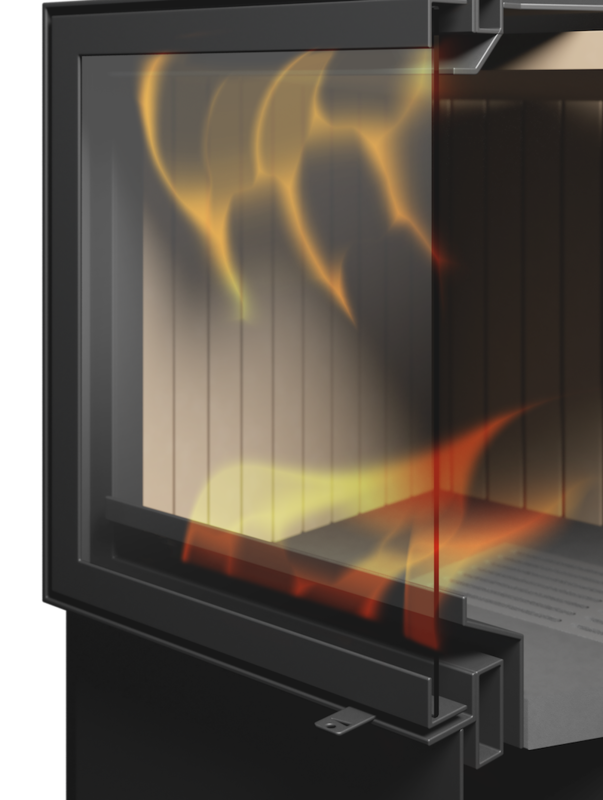 All models of GOLD series fireplace inserts have impressive fire box lining. It is up to you whether you choose accumulative chamotte or insulating vermiculite. One thing is certain – all of the options guarantee model aesthetics, efficiency and durability. Hardy noticeable at first glance. The innovative steel ash pit combines both functionality and aesthetics. Thanks to the handle removing the ash pit and emptying, it is as easy as possible. Moreover, the ash pit is colored and stylized with accordance to the overall design of the GOLD series fireplace. All that is complemented by a cast-iron fire grate that is resistant to even the highest temperatures. Systems all the way up. While designing the GOLD series we included technologies aimed at improving efficiency and usage comfort. With the transparent View Turbo Boost and Air Control systems in place, the term fireplace insert acquires a new meaning. Air influx to the fire box Both Side. None of the above mentioned solutions would matter, if the GOLD series hearths wouldn’t be equipped with a closed fire box and a bottom air intake. 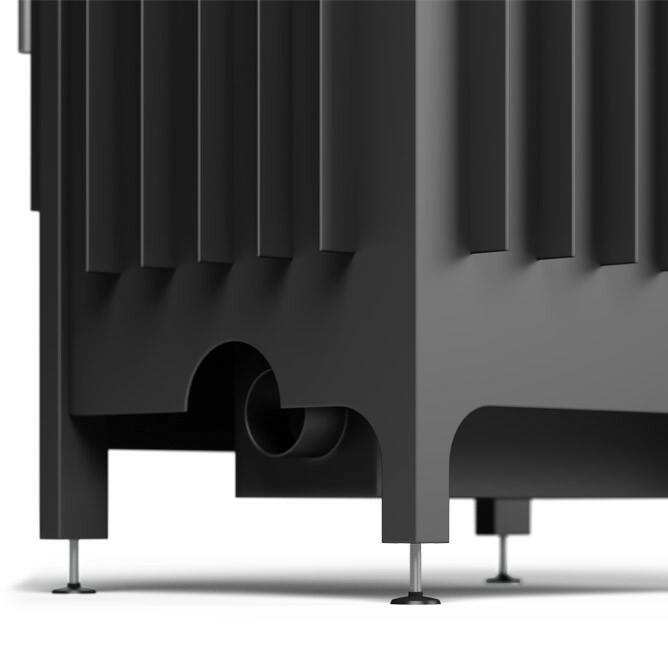 Moreover, the venting pipe is mounted both in the left and right, guaranteeing the ideal air circulation within the fireplace. Additionally, the GOLD fireplace inserts are completely tight and adapted for work in isolated systems. Even more air with Turbo Boost. While creating the GOLD series fireplace inserts, we chose the well-known Turbo Boost system, and then slightly modernized it, to increase the efficiency and facilitate the usage. Owing to the additional air stream through the openings located on the back of the hearth, lighting up is now easier than ever. Additionally, the special design of the construction contributes to the reduction of harmful compounds getting into the atmosphere, making GOLD inserts even more environment friendly. Transparent View air blow technology. 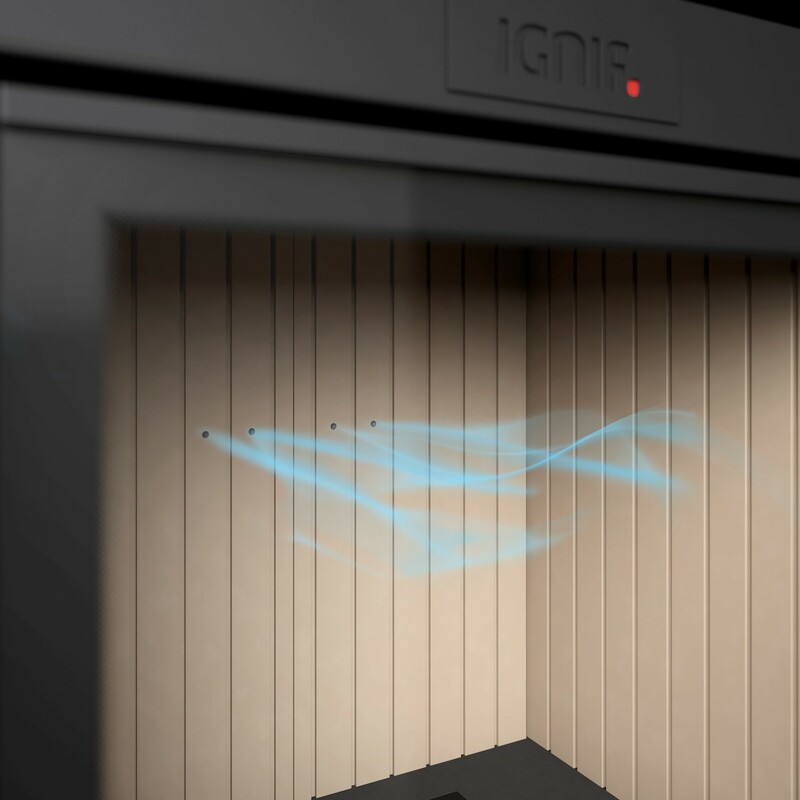 One of the unique features of the fireplaces of GOLD series is Transparent View – IGNIF designed technology of air blow. In comparison to the previous generation of the system, this solution allows for a far greater reduction of the glass blackening. We achieved it by using two simultaneous air blows – one stream directed from the bottom, and the other from the top. 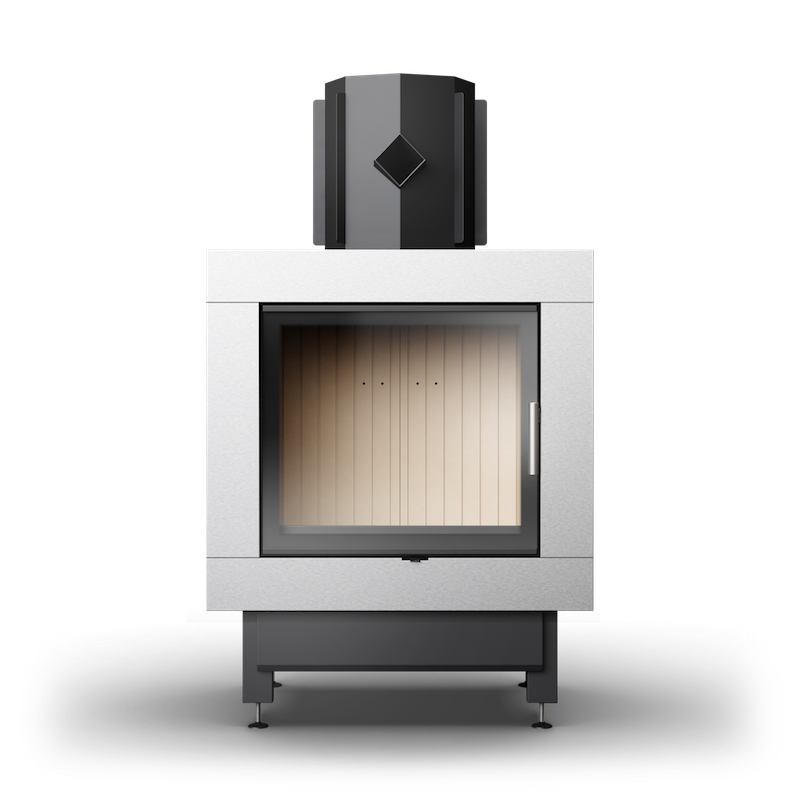 Additionally, the system facilitates wood burning from the top to bottom, which contributes significantly to less ash production during usage, but also slows down wood combustion. Air Control – Control above all. In order to achieve the best efficiency of all systems described above, we created a unique air supply regulator named Air Control. From now on, with one flick of a finger you can control all air blowers. There is no simpler way to change the intensity of the flames in your fireplace. You look and marvel. You personalize and you marvel even more. Now nothing stands in your way to create the fireplace insert you always dreamt of – the GOLD series offers even greater possibilities when it comes to details and final touch. The impressive number of elements you can change and thus adapt the product to your own needs and preferences, guarantees unlimited options. Explore and build a unique fireplace to meet your expectations in every respect. Familiarize yourself with the other finishing options.